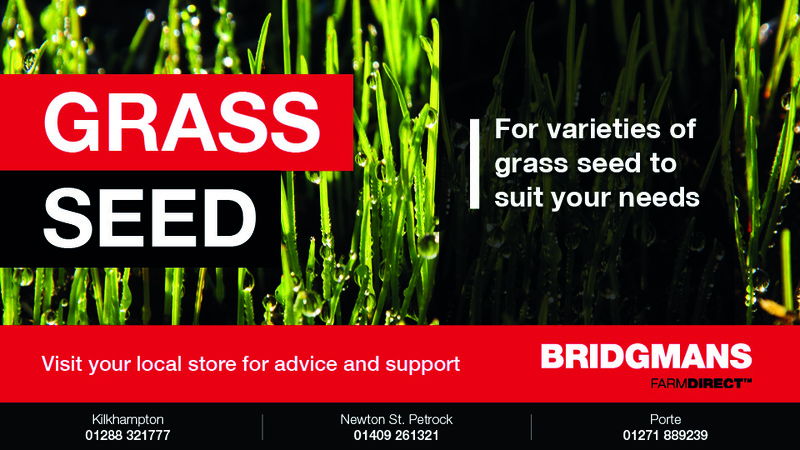 We're happy to advise about reseeding or overseeding and stock a range of high quality seeds for a wide variety or purposes. Conventional and organic grass seeds, arable seeds and special mixtures containing clover, rye grass and chicory are available for short, medium or long term growth and the establishment of productive grass leys. Mixtures include renovation mixes, amenity and conservation mixtures and horse and pony mixtures. Whatever your requirements, we can provide a tailored seed mixture for the following and can supply all of your agrochemical needs.